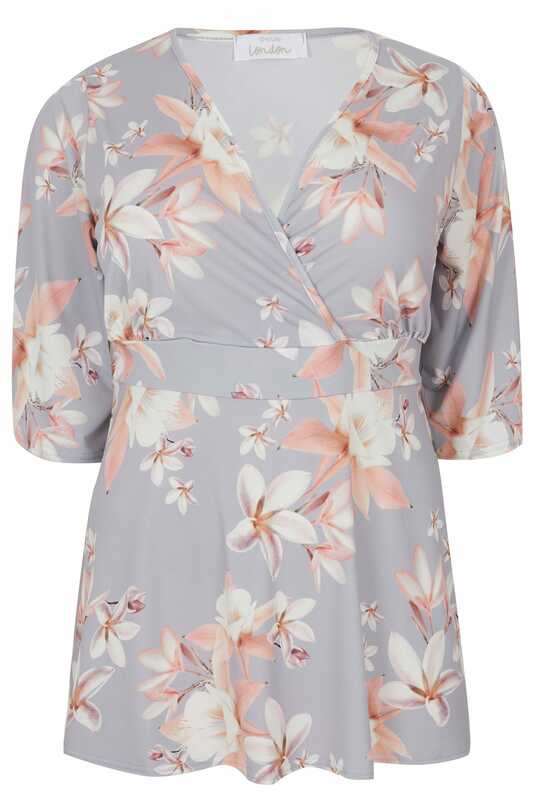 Add elegant florals to your wardrobe with this chic top. 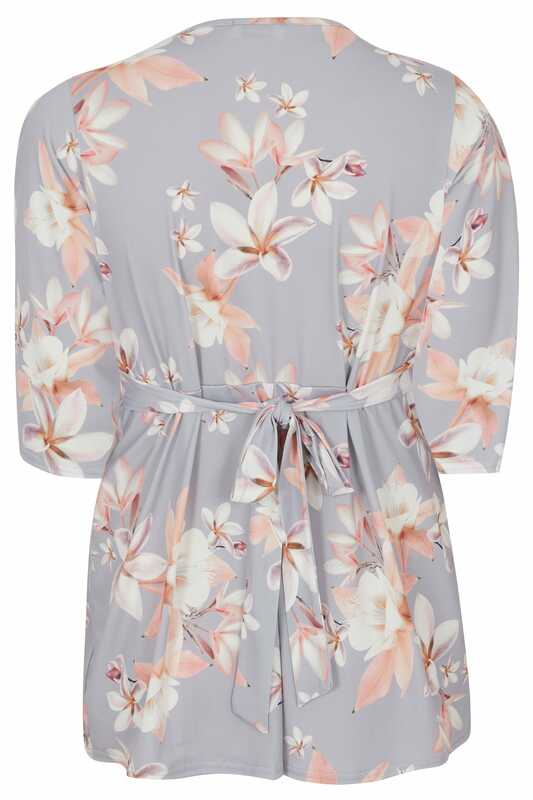 Made from a slinky stretch fabric, its flattering wrap style features a tie fastening for a defining cinched in silhouette. Complete the look with a pair of tapered trousers and courts. 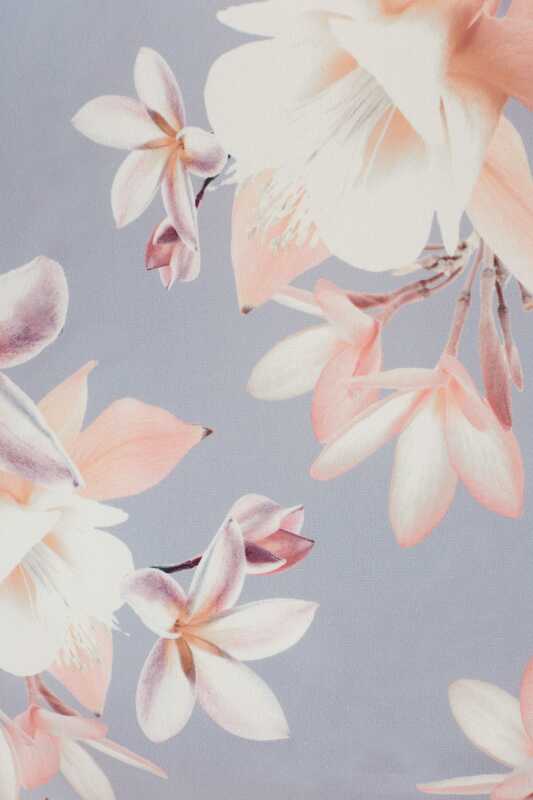 We love the soft peachy hues in the floral print.